The film Romeo Akbar Walter (RAW) is all set to hit the screens tomorrow. The film set at the backdrop of 1971, and this was the time when Pakistan was on the verge of war, which will be released this Friday. The film has John Abraham, Mouni Roy and Jackie Shroff in the lead role and the spy thriller seems to have a decent buzz ever since its trailer was released in the media. 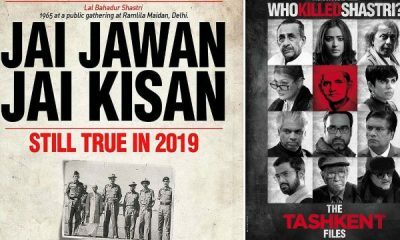 Considering the success of the last two releases (Satyameva Jayate and Parmanu: The Story Of Pokhran of John, the trade pundits feel that RAW would be another big hit in B Town. John as per the experts is smart enough to choose his films and he has often delighted with his choice of movies. 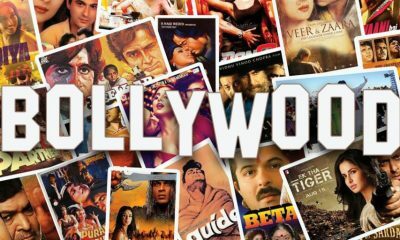 Likewise, RAW is more likely to impress the audience and give the film a decent collection. 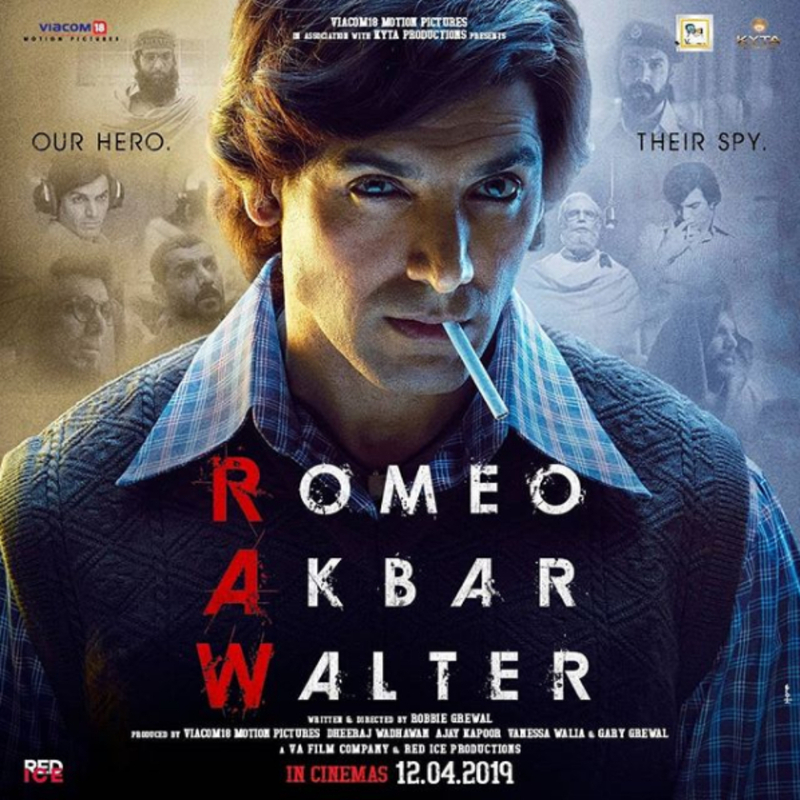 As per the trade experts and the buzz, the film Romeo Akbar Walter or RAW is likely to earn 6 to 7 Crores at the box office on day one. The collection, however, will soar with the passage of time garnering a decent box office collection during the first weekend as well. 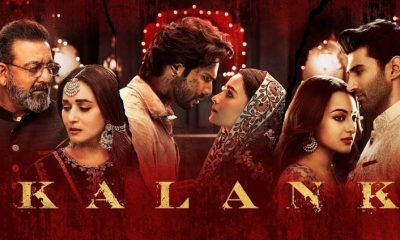 If things go well, the film should be able to score 25 to 28 Crores at the box office. 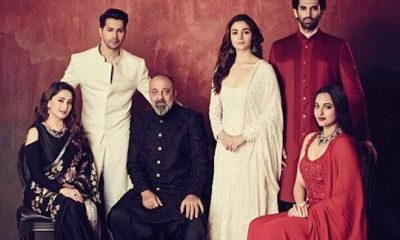 The Spy Thriller is called as a sleeper hits as the expert rightly name the film, which means it may take some time to create the buzz, but once it does, the film is likely to score big at the box office. The experts feel that RAW would be yet another feather in the cap of John Abraham.